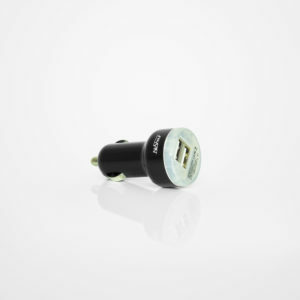 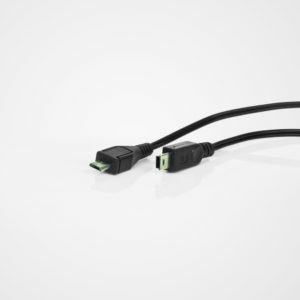 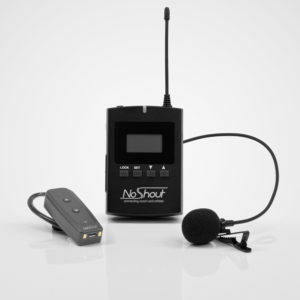 Introducing our most versatile communication device yet. 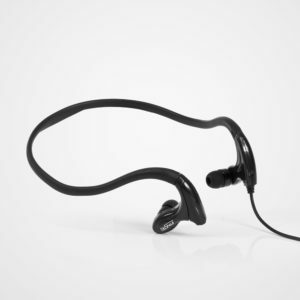 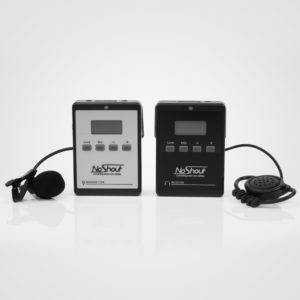 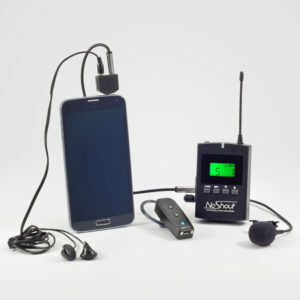 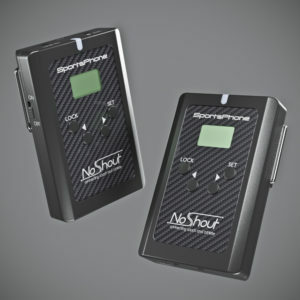 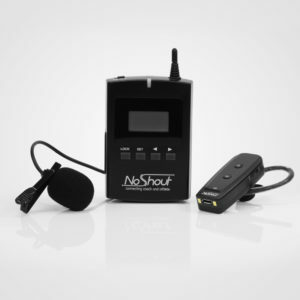 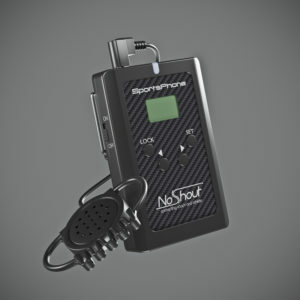 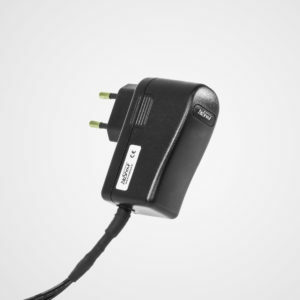 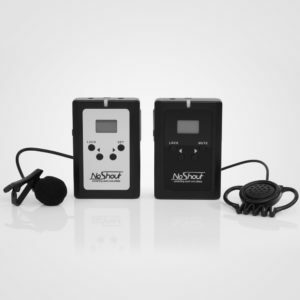 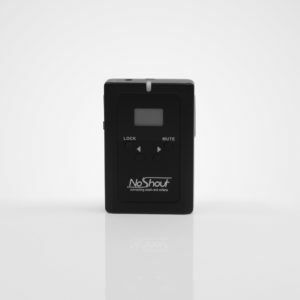 With the NoShout sound connection devices you don’t have to shout ever again when coaching and training! 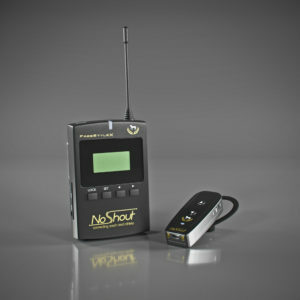 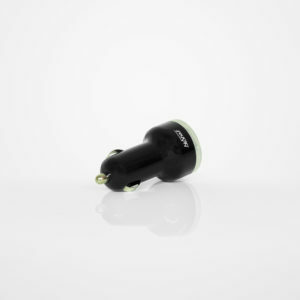 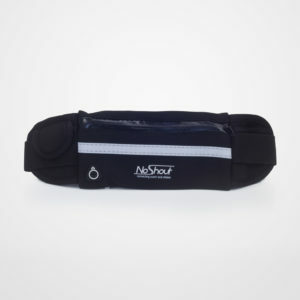 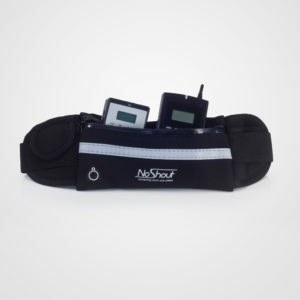 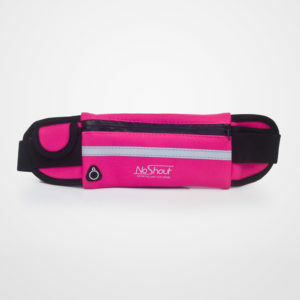 The NoShout devices works with any sport and activity. 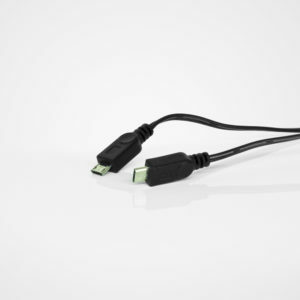 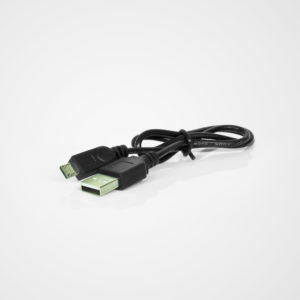 Need help choosing which device is the right one for you? 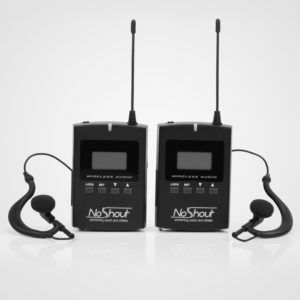 Contact us and we will help!